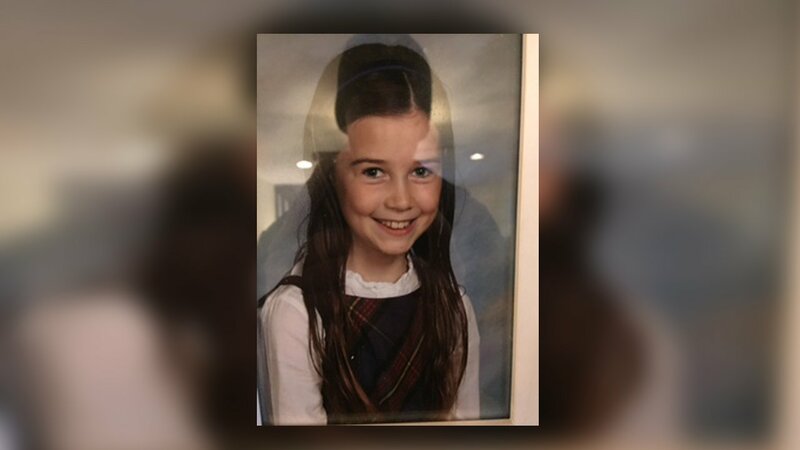 GLEN RIDGE, New Jersey (WABC) -- Police in New Jersey say a missing 10-year-old girl has been found safe. Naomi Kahl had been last seen running north on High Street approaching Belleville Avenue in Glen Ridge at about 9 a.m. Monday. Police conducted a search and issued an advisory shortly before noon, saying "Naomi Kahl, the 10 y.o. juvenile missing since approximately 9 AM this morning has been located and is OK."